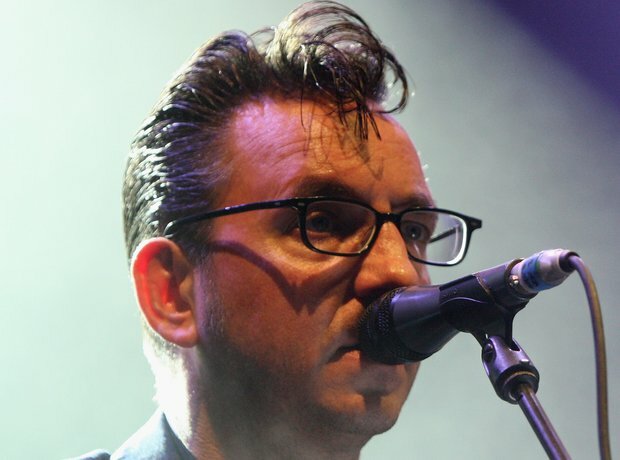 Richard Hawley started his career as a guitarist in Longpigs and Pulp but soon moved on to become one of Britain's most accomplished solo artists. He's released a slew of excellent albums, each one achingly considered and beautifully produced. 2012's Standing At The Sky's Edge saw Hawley receive a nod from the Mercury Music Prize and reach his biggest audience yet.